ONE NETANAYA CENTER 323 Sunny Isles Blvd. 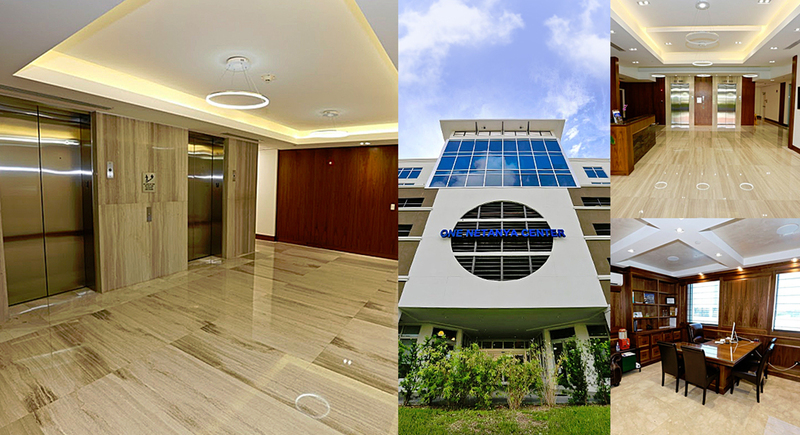 Sunny Isles Beach's finest and only Class A office building! Prime office and medical office space now available. 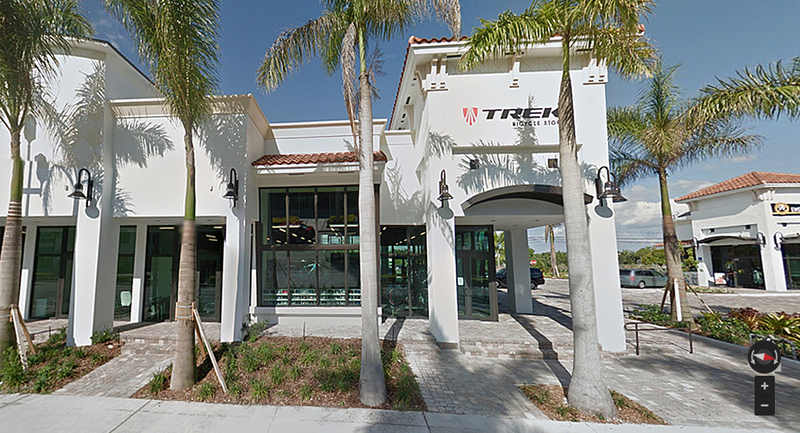 Now leasing retail space in the newest plaza across the street from Mizner Park! Boca's best location with space from 1,000 sq ft to 5,000 sq ft. The Steiger Group was founded in Sunny Isles Beach, Florida. The company is an integration of Acquisition, Development, Construction, Design and Real Estate Brokerage of Commercial and Residential Properties in South Florida. 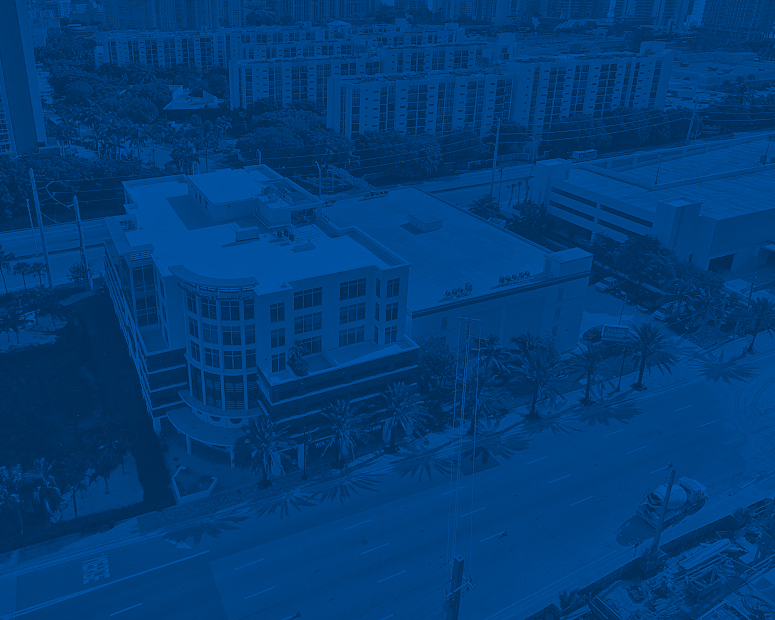 The company owns, leases and self manages all of its commercial properties in South Florida, consisting of mainly strip malls, shopping centers, warehouses and an office building.